The government has started an austerity plan by closing 12 media offices abroad this month, in accordance with presidential instructions made on 22 June 2014 over closing several media offices abroad to rationalize spending, which will supposedly save millions of foreign currency, according to a statement by Prime Minister Ibrahim Mehleb. Salah Eddin Abdel Sadeq, head of the State Information Service (SIS), decided to close down seven media offices abroad in Riyadh, Kuwait, Amman, Ottawa, Madrid, New Delhi and Ankara starting 30 November. The decision also included closing the Abu Dhabi media office on 25 November, Tunisia on 22 November, Rome on 24 November, New Yorkon 7 December and Islamabad on 14 January. Abdel Sadeq also ordered canceling the media attache position at several capitals including Washington, Moscow, Paris and London on 30 November and in the Berlin office on 31 November. The decision also included reducing the number of administrative staff in the Washington office to one administrative attache starting 25 December. 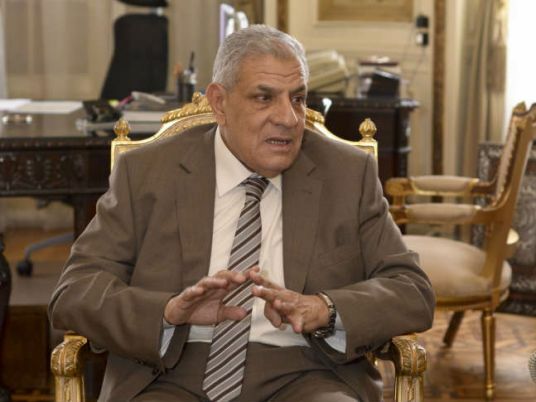 The government had instructed reducing expenditure on foreign, diplomatic and tourist missions after Mehleb had earlier assigned a committee, headed by the foreign minister, to carry out the order.